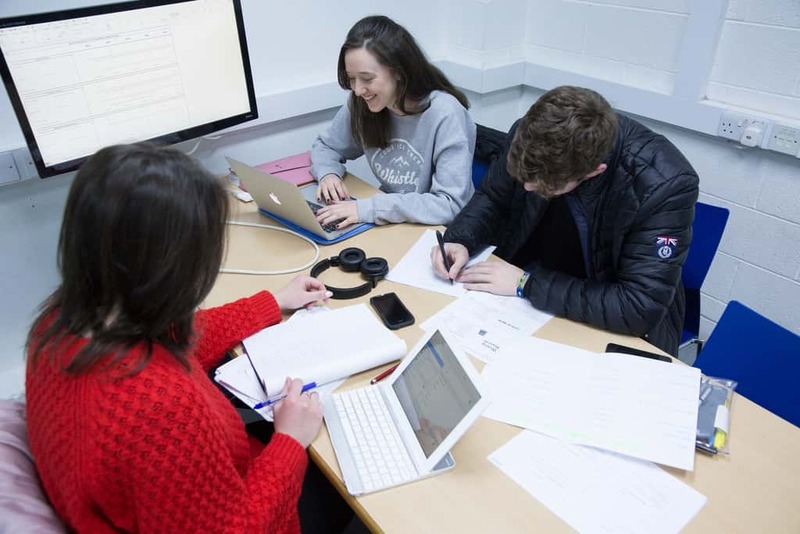 Computer Science Programme Computer science is a professional subject concerned with the study of everything to do with computers and our relationship with them. 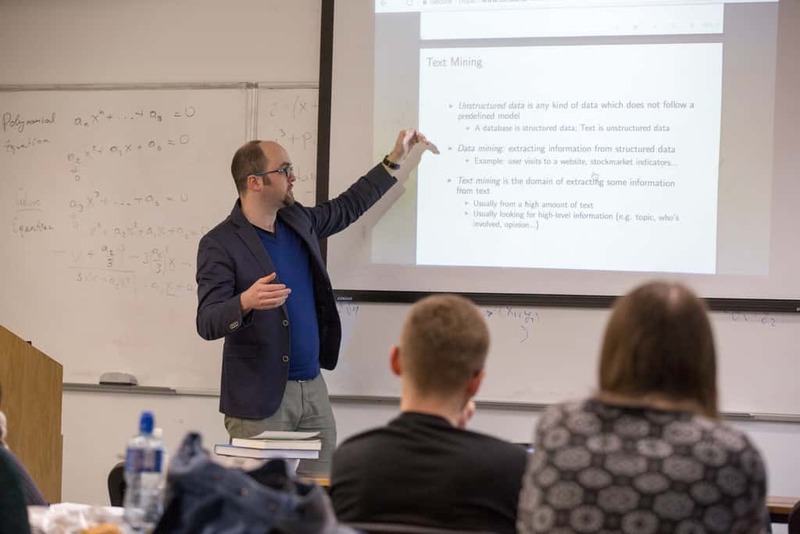 As a Trinity Computer Science graduate you will be able to work at the highest level in the global technology industry. Computer Science Computer science is a professional subject concerned with the study of everything to do with computers and our relationship with them. You will develop entrepreneurial skills for building exciting new products and solutions, making decisions that will affect all our futures. 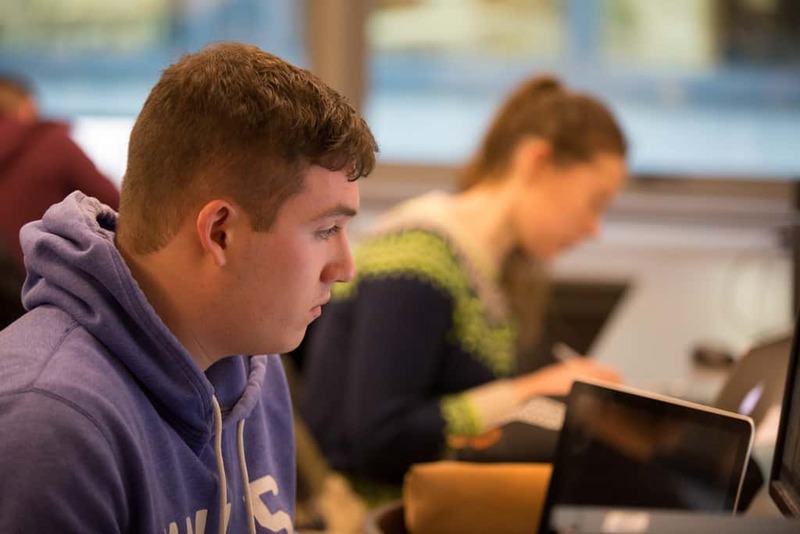 Trinity Computer Science students can study for an Honors Bachelor's degree (BA (Mod) Computer Science) over four years and have the option to study for a fifth year leading to a Master in Computer Science (MCS) degree, which includes an internship. Computer Science and Language CSL combines the study of Computer Science; a natural language, either German, French or Irish; and Linguistics. The CSL degree is one of the most interdisciplinary offered by the university, bridging both science and arts, and its different strands foster a wide range of talents. In an ever more multilingual and technological world, as a CSL graduate you will have many career opportunities. Management Science and Information Systems Studies (MSISS) If you like technology, have a passion for business and a solid mathematical ability, MSISS is a course that will equip you well for a successful career. The combination of a high level of numeracy, good business awareness and fluency in the use of modern technology is very attractive to employers. Computer Science and Business This joint degree aims to provide its graduates with the knowledge and skills necessary to work in the technical field of computer science and at the same time to understand the fundamentals of markets, organisations and business management. The programme, which is of four years duration, will prepare students for challenging careers in either (or both) computer science and business. Computer Engineering Computer Engineering is joint course run by the Schools of Engineering and Computer Science. It is about understanding how computer systems work and how they integrate with other systems that surround us. Trinity Computer Engineering students can study for an Honors Bachelor's degree (BAI Computer Engineering) over four years and have the option to study for a fifth year leading to a Master in Computer Engineering (MAI) degree, which includes an internship.